This topic contains 0 replies, has 1 voice, and was last updated by Mike Haldas 2 weeks, 5 days ago. Here is a CVI monitor that has BNC video inputs. This BNC monitor is compatible with 720p and 1080p HD-CVI security cameras. 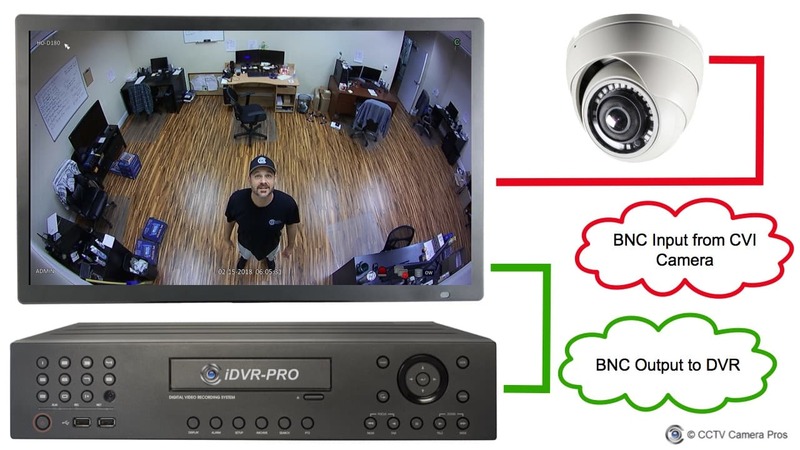 A security installer recently contacted me that needed to install a live security camera display monitor for a customer that owned a retail store. The monitor would be installed at the stores main entrance to show customers that there is an active video surveillance system in place. 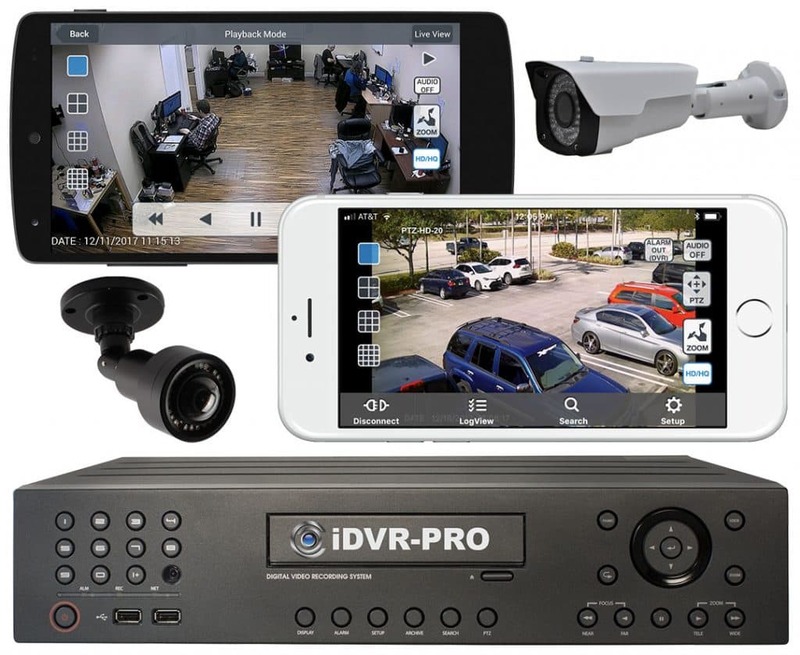 The store already had a security camera system in place with a DVR and cameras. The security cameras at the store were 1080p resolution HD-CVI format. The owner wanted to add a display monitor to show a live video feed of the camera that monitored the store entrance. I recommended this 22″ BNC monitor that is compatible with AHD, HD-TVI, and HD CVI security cameras (up to 1080p resolution). To add this monitor to the existing system, the installer ran RG59 coax cable from the BNC output of the camera to the BNC input of the monitor. The monitor also has a BNC output that basically acts as a video splitter to share the camera’s video signal with the monitor and DVR. The installer used RG59 coax cable to connect the monitor’s loop output to the BNC input on the DVR. This image shows the BNC input and output of the monitor. 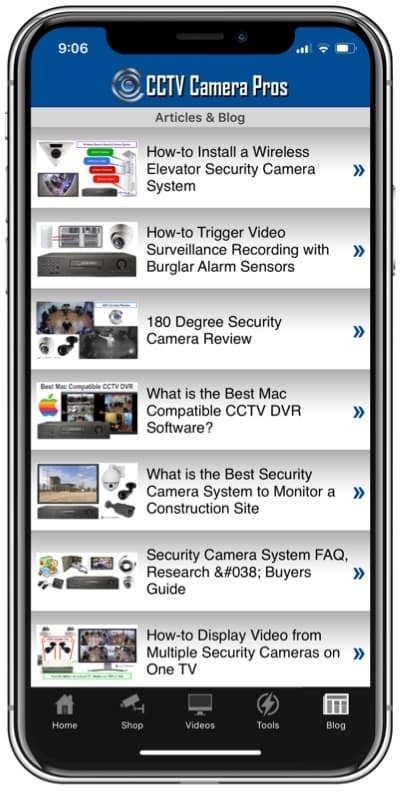 If you have any questions related to this post or anything else related to video surveillance systems, please contact me at mike@cctvcamerapros.net. This topic was modified 2 weeks, 5 days ago by Mike Haldas.